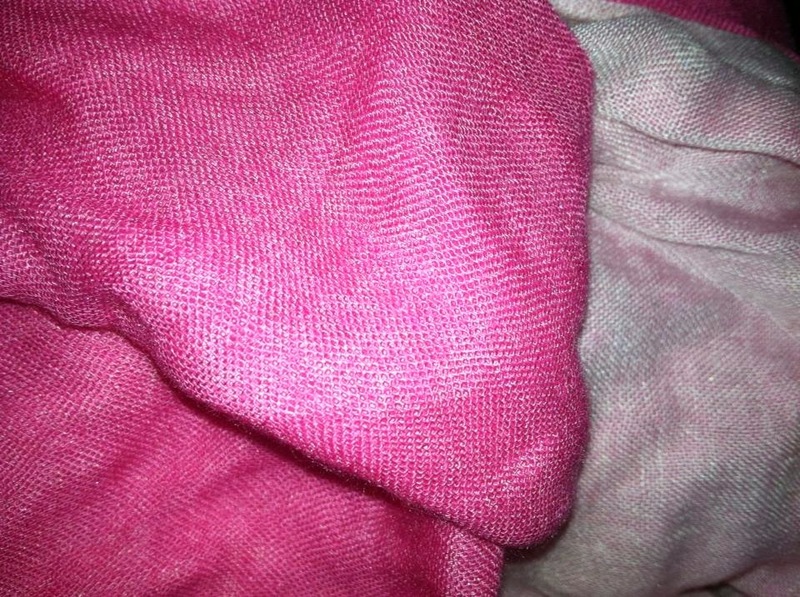 MamaBreak: QVC for Fall Finds! One of favorite places to shop is definitely QVC. They have fantastic sales, and I just love watching all of the products (I am a little addicted to their Christmas shows). We are loving all of the Fall finds we received to review! First, in case you missed it, scarves are IN! I bet I have at least 10 infinity scarves, and QVC has a TON this Fall! 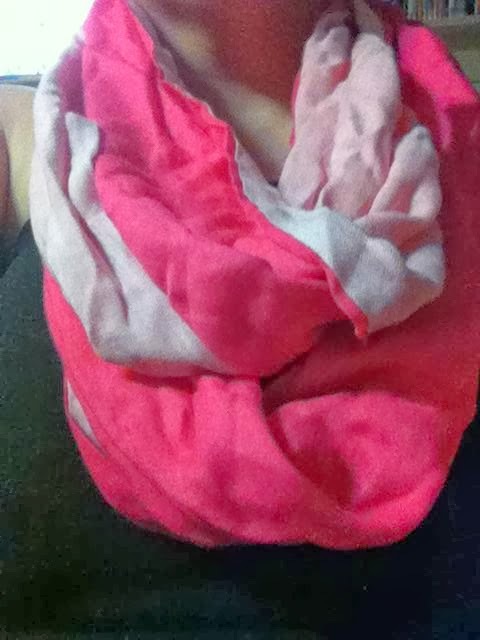 We LOVE LOVE LOVE the Belle gray by Lisa Rinna Colorblock InfinityScarf. We have the pink and it is such a nice pop of color when I am wearing a gray or black tee and jeans. It dresses up almost any outfit! The best part is, it is two different colors. A darker pink on one side and a lighter pink on the other side, which gives an hombre effect! We also have gotten a lot of use from our Honey-Can-Do Large Pop-Open Spiral Hamper. 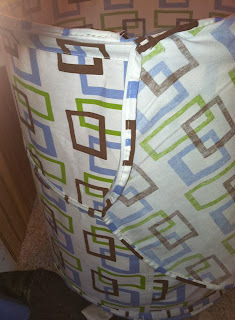 It collapses nicely for storage, and when I am collecting laundry to bring to the laundry room, it pops right open. It is made from a very durable materials, and even has a top that can zipper open and closed. 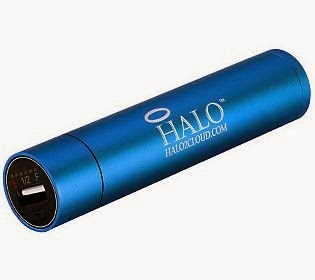 We also would be lost without the HALO2800mAh PocketPower Charger for Cellphones & Electronics. If you are getting ready for the holidays, they have a great gift card special right now. When you buy $100 worth of QVC e-gift cards you get a $25 QVC e-gift card free! We love gifting ourselves with our loved ones! MamaBreak received items to review here on this post. We did not receive any other type of compensation. As always, our experiences and opinions are our own.